For our last event of 2012, we get back to our roots and invite you to Bohemia (10217 97 St.) for an open floor reading from anyone who has something they’d like to read. 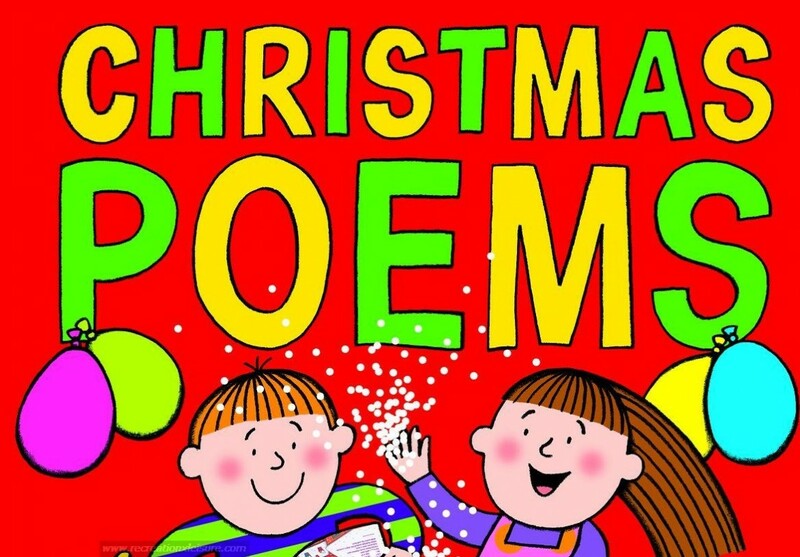 Poems and stories on the topic of the holiday season, family time, what you want for Christmas, or your thoughts about Santa Claus are encouraged, but the floor is yours to read whatever you like. Halfway through the evening, musical guest R&B diva Paula Perro will dazzle the crowd with her sultry pipes in an acoustic set featuring The Project guitarist Gerry Moellering. If you’re interested in reading, please e-mail Jason at yegwords@gmail.com to let him know. You can also RSVP on Facebook.